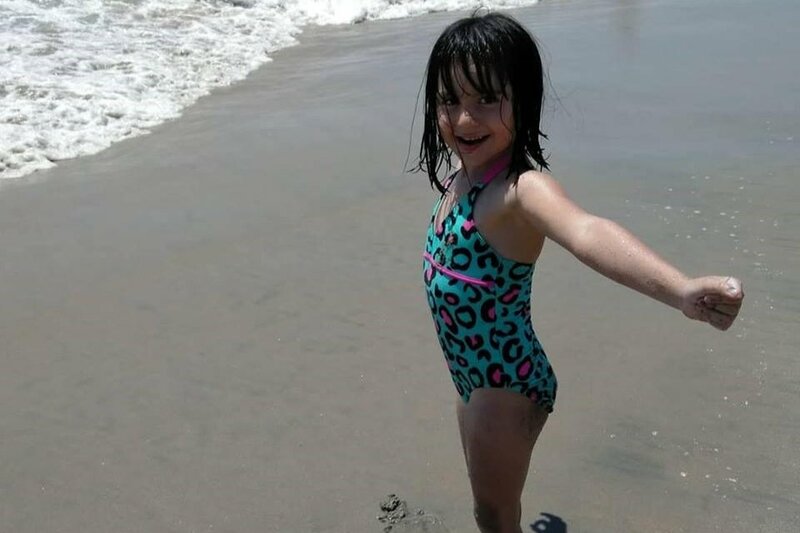 In March 2018, our 4 year old daughter, Gracie Sevilla (now 5), was diagnosed with Type 1 Diabetes, an incurable, intense, auto-immune disease that inflicts mostly children in their grade school years; a disease whose cause is unknown and is not due to diet or family history, but rather genetic markers and environmental triggers which cause the Pancreas to no longer produce life saving Insulin (a hormone in the body) necessary for blood glucose production and functioning - both high and low levels of blood glucose cause diabetic ketoacidosis which leads to diabetic coma, swelling in the brain and then, death. We don't currently have a dog and it makes perfect sense for our family pet to be specially trained to alert us of Gracie's life-threatening highs and lows. 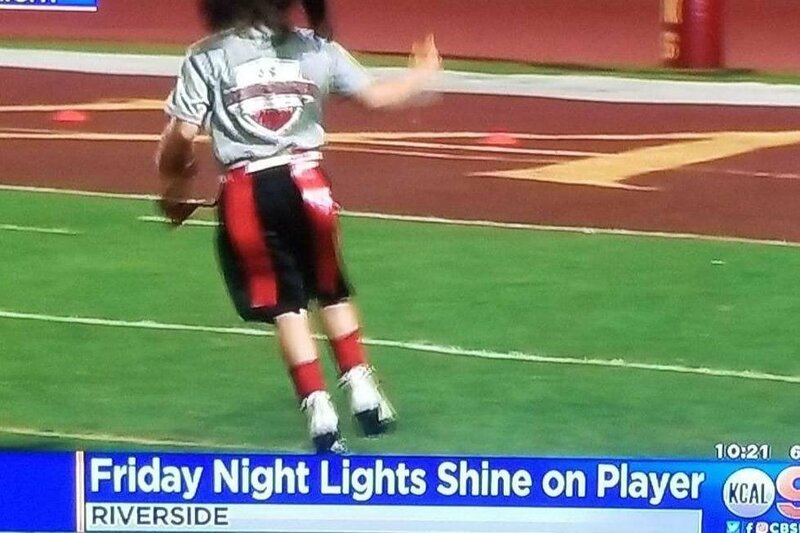 Gracie was also featured with her Ohio State Buckeyes Under Armour Flag Football League on Channel 2 & 9 news - Los Angeles - for not only being the youngest in the league, the only girl for that matter, but also the only Type 1 Diabetic in the league; wearing her Dexcom G6 under her shorts and on her thigh as she played. 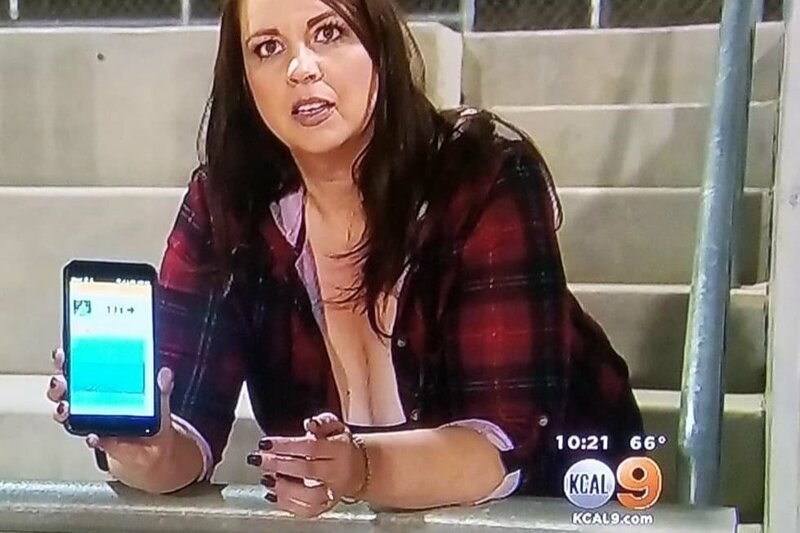 You can read about her here . 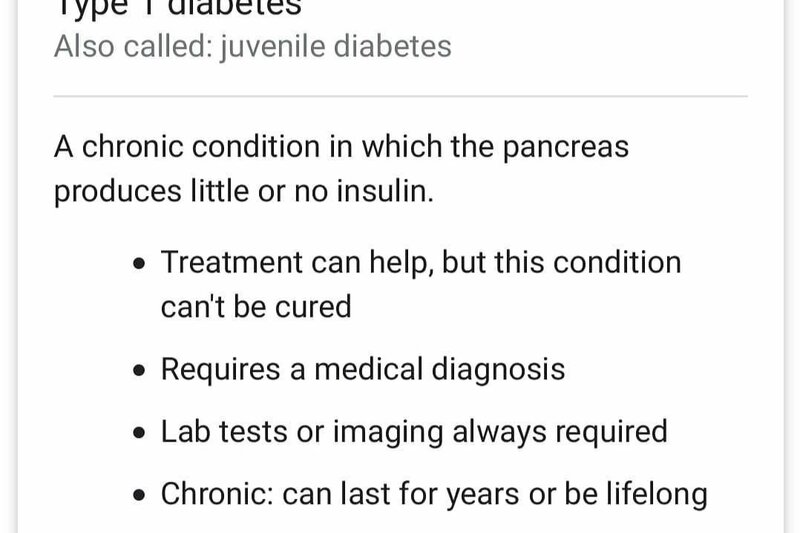 Type 1 Diabetes, not to be confused with adult onset Type 2 Diabetes, requires moment by moment, day to day treatment and left untreated, can be immediately fatal. Persons with Type 1 Diabetes require Insulin injections after every meal; especially those which contain carbohydrates, as well as finger pricks to check blood glucose levels. Continuous Glucose Monitoring Devices (CGM's) lessen the need for finger pricks. Gracie receives multiple injections of Insulin daily after every meal and snack and one night time dose of a different type of Insulin (Lantus) which is long acting; periodic finger pricks and now wears a Dexcom G6 continuous glucose monitoring system that has a filament like catheter that inserts under the skin; continuously testing glucose levels and that which transmits a reading to our phones every 5 minutes and sounds alarms alerting us of dangerous highs and lows so that we may treat her high and low symptoms with Insulin or carbohydrate fluids or foods. The Dexcom g6 is an absolute blessing for us and a literal life-saver. Gracie's mother, Melodie, fought with her Pediatrician and our insurance company to get the "non-essential" medical device which even with insurance, is extremely expensive (each sensor cost several hundred dollars and needs to be switched out every 10 days or sooner and the transmitter or "brain" is 3 times as expensive and also last a relatively short period of time). These components often fail well before their expiration and long waits and troubleshooting sessions with tech support; fights with the pharmacies and insurance companies, much less the Pediatrician, are common. DIABETIC ALERT DOG: Although the continuous glucose monitoring device (Dexcom G6) is essential to us (can't imagine not having it after having had it), man-made technology fails and there is something much more reliable and would be such an amazing blessing to the entire family, especially little Gracie, who loves animals. We don't currently have a dog and a well-trained Diabetic Alert Dog makes all the sense in the world. 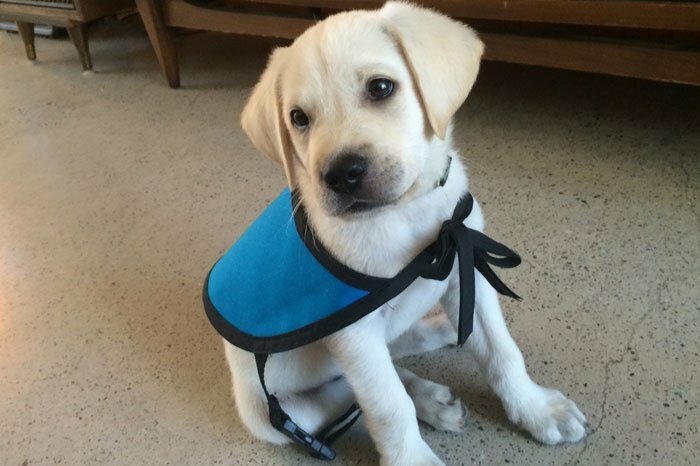 Properly trained, certified Diabetic Alert Dogs can alert of a life-threatening, impending high or low blood glucose level as much as 15 minutes sooner than a medical device and even a finger prick. God has designed these dogs with such an amazing keen seen of smell; instinct and loyalty for it's owners that the dog will wake up or otherwise alert a sleeping parent or child to let them know that the blood glucose levels are rising dangerously fast or dropping dangerously low; such a loveable and reliable medical alert system to help strengthen what we already have and provide for just a little bit of peace of mind in the midst of what is a constant stressor and source of great anxiety. Gracie's dad is a great provider for his family but in considering this newly learned option (Diabetic Alert Dog); factoring in our family's gifts and talents and our no choice other than to accept this disease and meet it head on, we've decided to take this route to help raise not only funds to purchase a specially trained dog from a reputable and certified Diabetic Alert Dog organization, but also to raise awareness about this horrible disease; something we are committed to doing for the rest of our lives. 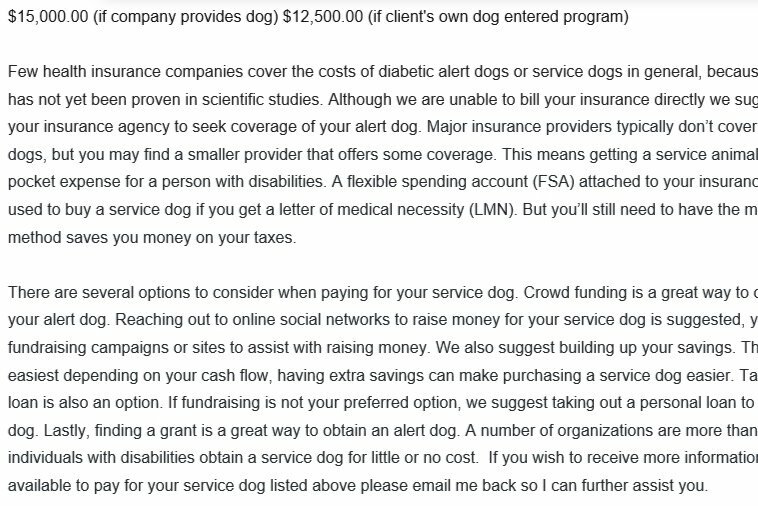 Diabetic Alert Dogs from reputable, certified, licensed trainers cost in the tens of thousands of dollars and most insurance companies do not cover the costs of diabetic alert dogs or service dogs in general, because their effectiveness has not yet been proven in scientific studies. Therefore, for the reasons stated above and for this reason, we invite you to join little Gracie in our "Grace for the Cure" fundraiser for a Diabetic Alert Dog for Gracie, and to raise T1D (Type 1 Diabetes) awareness. We believe that God can instantly heal Gracie and all who suffer and pray earnestly that He will. However, we know that in this life we shall suffer and take the good with the bad, praising Him unceasingly and remaining steadfast in our faith in Him. In the meantime, and in the midst of this fiery trial, He has been ever faithful and has blessed us in so many ways. It is our prayer that all who suffer and deal daily with this terrible disease will receive healing soon and that God will bless us all with a cure, and continue to fill us with His grace and mercy. Until there is a cure for Type 1 Diabetes, there is Gracie, and if God wills, she shall have her furry companion soon enough while raising awareness, as we've learned so many no nothing, very little or are very misinformed about a very serious and life-threatening disease. 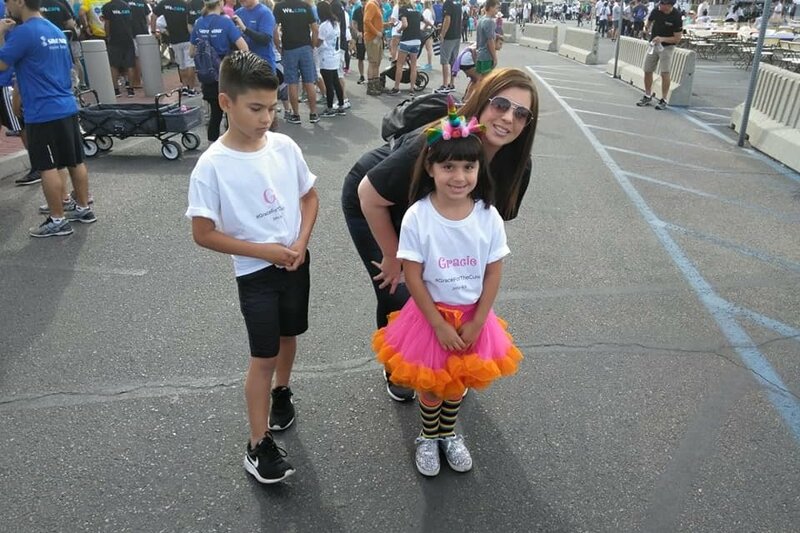 Gracie with her mom (Melodie) and older brother Luke, walking for a Diabetes Cure at the JDRF One Walk event at Anaheim Stadium this year. 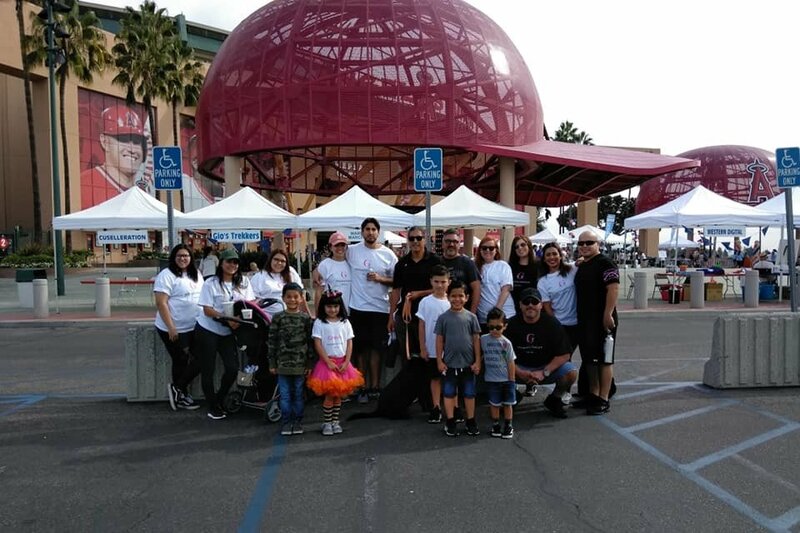 Family and friends supporting Gracie and Team: GRACE FOR THE CURE! Gracie is doing great and wants to thank all who have donated and who have shared. 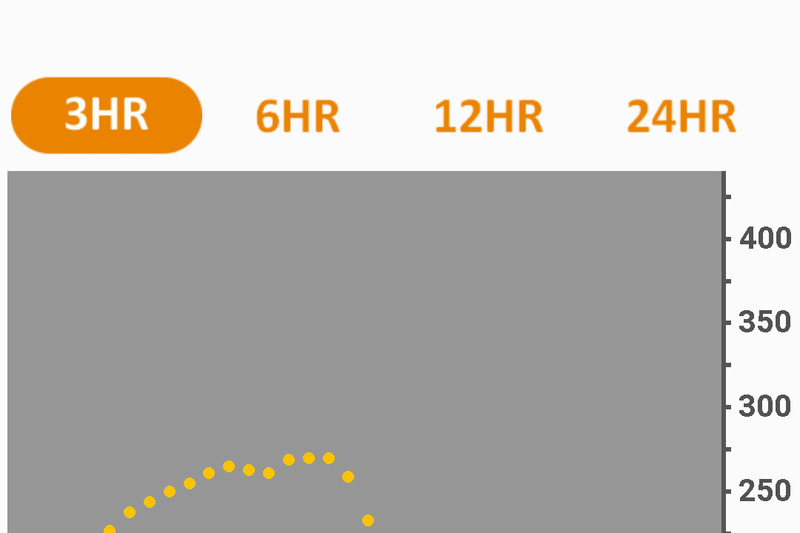 This Diabetes thing is horrible and demands all of your attention; a moment by moment, day by day auto-immune disorder of the Pancreas, it is. It's akin to a car with a bad radiator. You constantly have to look at the thermometer gauge, you are constantly stressed out over it and concerned, and without water and coolant; without the problem being permanently fixed, every time you drive this is what you deal it - for the rest of your life. Wouldn't trade this in for all the world, however. Today alone she has been in the 30's, which can be comatose, but she's such an amazing little girl, if it wasn't for the Dexcom device that she wears, nobody could tell! All the more need for the Alert Dog which we've learned, can even sense her highs and lows from another State, hundreds of miles away, maybe even across the country; so many awesome stories about these dogs - they're amazing! Thanks again for your participation in this. What is most important for us is raising awareness. 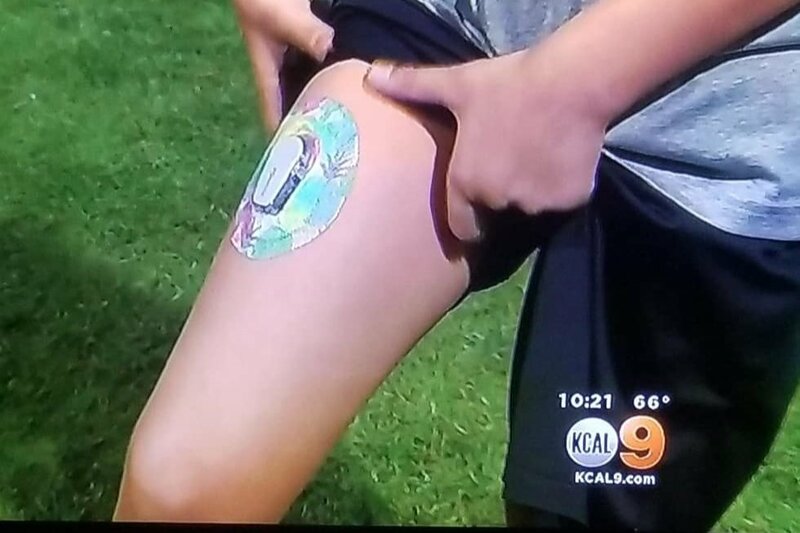 Kids die before they can be properly diagnosed, we really want parents to know the warning signs; that which we did not know - to prevent tragedy. Some may have seen the hashtag #GraceforTheCure? This is the name of the campaign or legal organization we plan to create and dedicate ourselves to for the rest of our lives. "Gracie" is really GRACE and was named as such for "God's Grace" and mercy toward us and our love and appreciation to Him. We don't deserve her and that is truly the meaning of Grace, getting what you don't deserve, in a good way. 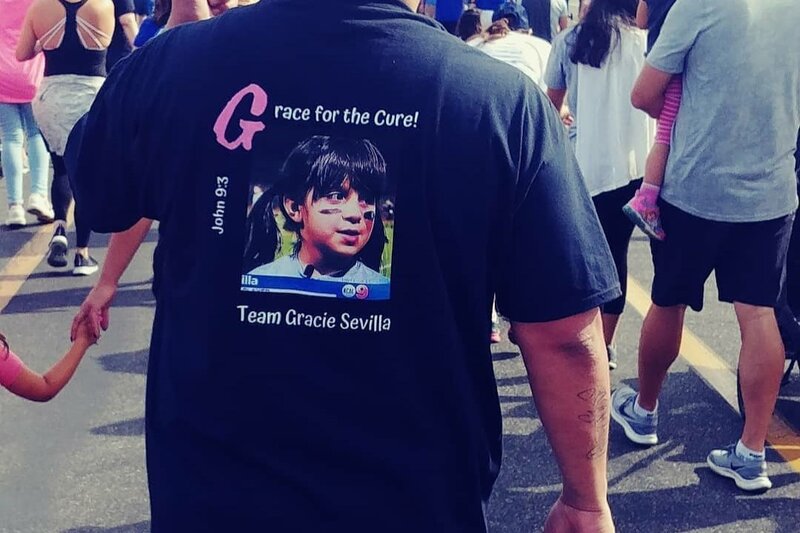 We hope that God will bless Grace for the Cure in such a way that an infinite number of people, kids, families will be helped for many years to come. On a positive note, Gracie is excelling in football and baseball; her football team is 2-0 and her baseball team is undefeated, as well. 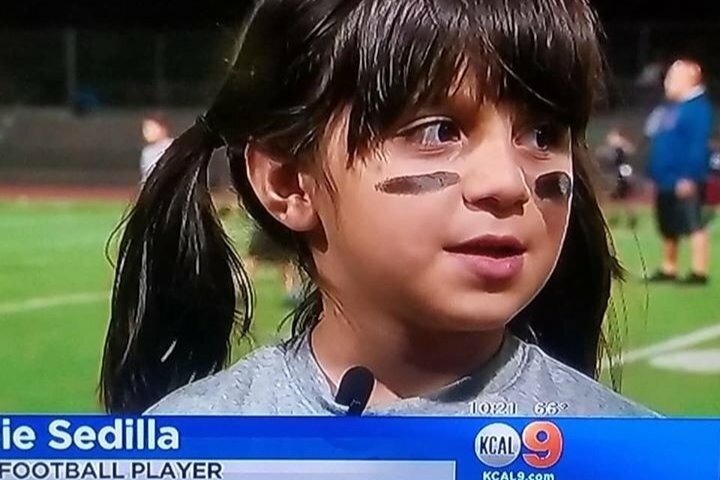 We really feel as though the sports help as one, it makes her feel just like any other kid; she has the ability and opportunity to participate and is not excluded. Two, the physical exertion helps her to have a lower, more in range BGL; the more she is in range, the lower her A1C, the healthier she will be. We have an update on this! We've received valuable feedback on the licensed Diabetic Alert Dog company that we were planning on going through and received other recommendations. We're not comfortable with Diabetic Alert Dogs of America and after thorough research and phone interview, we're going with a company whose owner is a Type 1 Diabetic and truly does not raise and train the dogs for profit, but from the heart to help others. The great news is, we're lowering the campaign target; gonna match and I'm sending off the deposit this week. The campaign is new and there's a ways to go! Thanks to those who have donated, prayed, shared! The great thing here is, as we all probably know someone or have someone in our family that has Type 2 Diabetes, which can be reversed, how much did we or do we know about Type 1? We knew nothing and I hope that we're truly helping to raise awareness about this day to day, hour by hour auto immune disease that affects mostly kids and teens, but is being to also affect adults, whose Pancreas' suddenly shuts down and no longer produces life saving Insulin. Please consider donating to this good cause and please share!